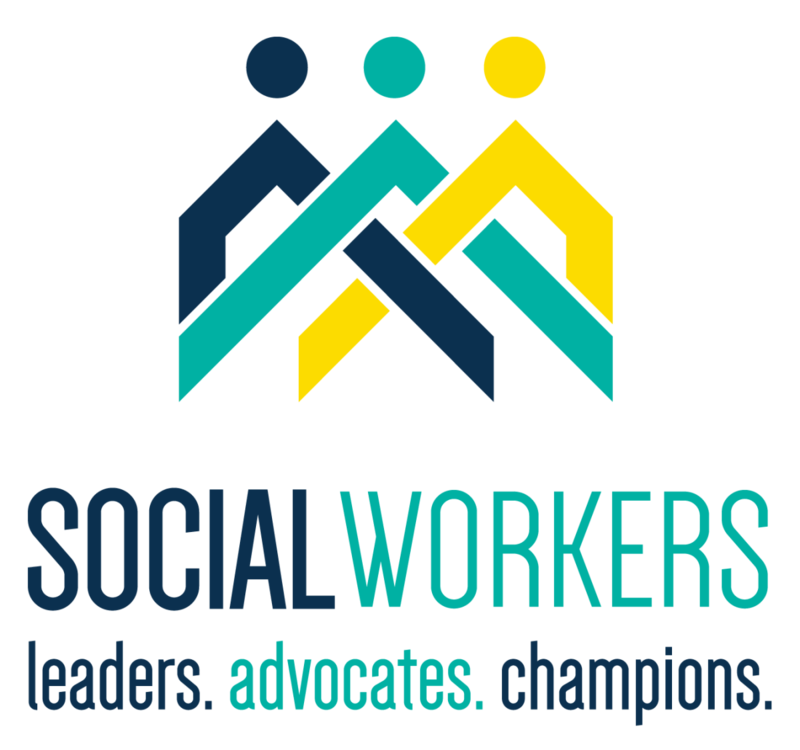 For those who don’t know, March is National Social Work Month, and we’re taking this chance to highlight the amazing work that our social workers do within American Surrogacy. Surrogacy is a practically and emotionally challenging process, and we are proud to count trained and certified social workers as some of the critical professionals that guide our intended parents and surrogates through this family-building process. 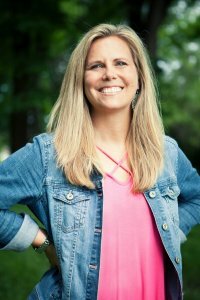 One of our most important social workers here at American Surrogacy is Angie Newkirk, who works with surrogates and intended parents through every step of their surrogacy journey. As program director, she oversees every surrogate and intended parent that comes through our agency and makes sure that their surrogacy process meets their personal surrogacy goals and needs. Learn a little bit more about Angie below! And, to speak with her about American Surrogacy’s program, please call 1-800-875-2229(BABY). LBSW-Licensed Bachelor of Social Work. “In this profession of adoption and surrogacy, you hear a lot of heartbreaking stories from people and their journey to become parents. It astonishes me how far science has come and the opportunity available to families who choose to use a gestational carrier — whether with their own embryo or the use of an egg or sperm donor. By the time they get to me, they have had a long journey and just want to become parents; they don’t care how. While I have never experienced infertility, I have been in this field for over 15 years so I have seen and understand the struggle many people go through to become biological parents. We would like to thank Angie and all other social workers around the country, no matter what their field, for all of their hard work in helping people through difficult points in their lives and advocating for those who may not otherwise have a voice. American Surrogacy and our sister agency American Adoptions could not be possible without the loving assistance of these professionals. Next Next post: Failure of Frozen Embryo Storage — What’s the Next Step?